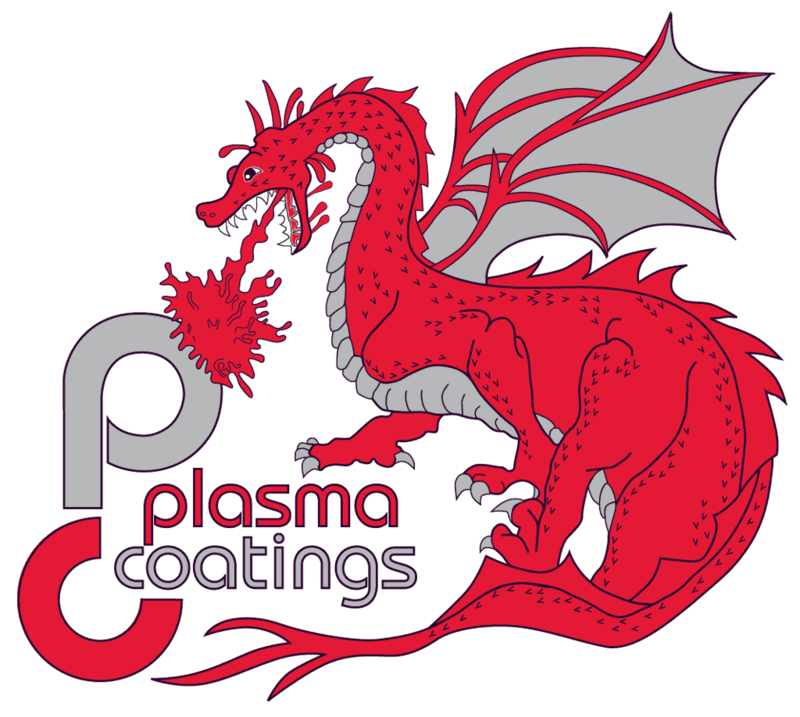 Our coatings can be applied to 3D printed parts depending on the need or requirement. 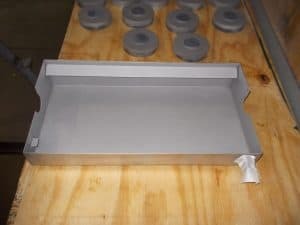 This includes plastic, composite and metal parts. 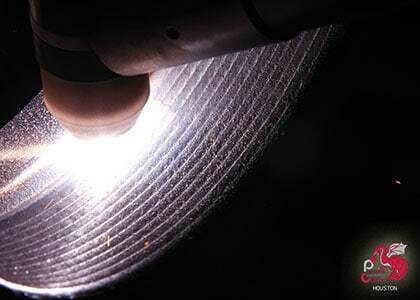 We manufacture a variety of wear-resistant, release, and conductivity coatings used on 3D printed parts. 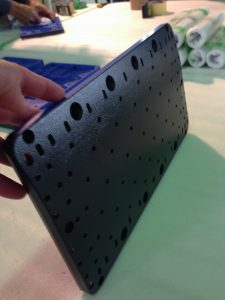 Surface enhancement on 3D printed parts. 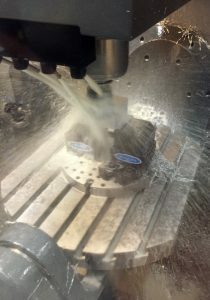 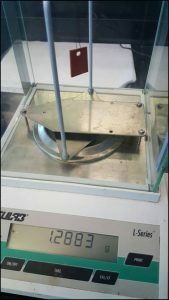 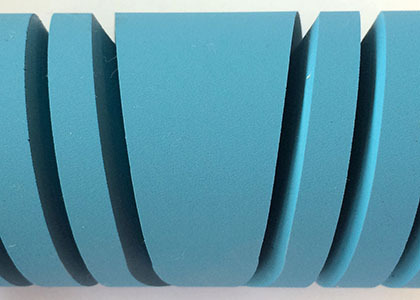 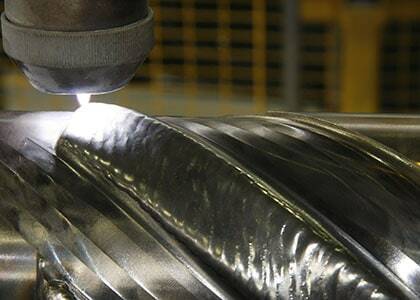 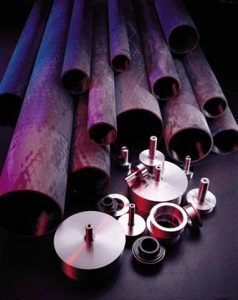 Agitator blades are used to blend a wide range of materials. 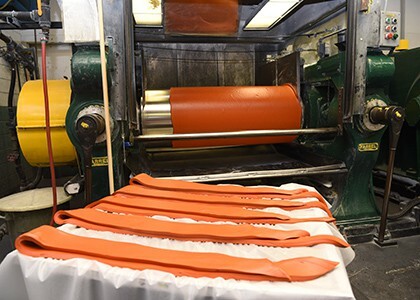 Wear-resistant and non-stick coatings to the blade surfaces to enhance performance. 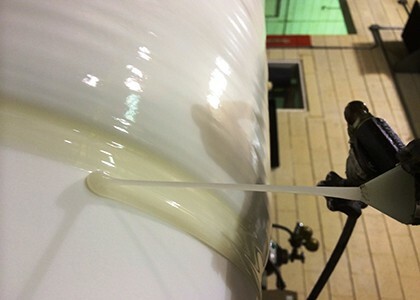 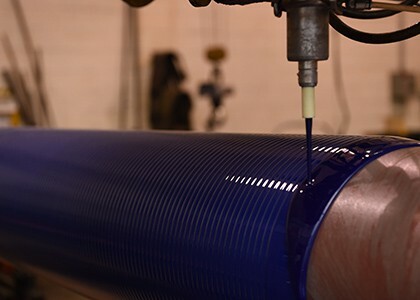 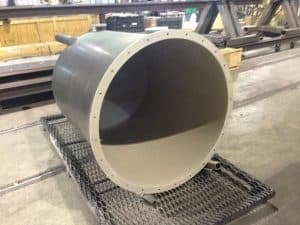 Our anti-static tanks are coated with anti-static coatings to prevent static from hindering process flow and causing severe build-up on the tank’s walls. 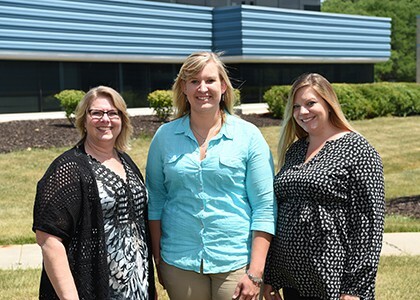 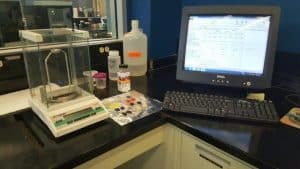 Ash and soxhlet extraction analysis is one of the services we offer as part of our analytical property tests. 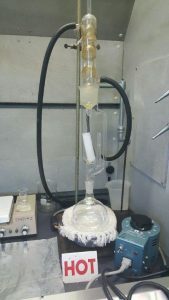 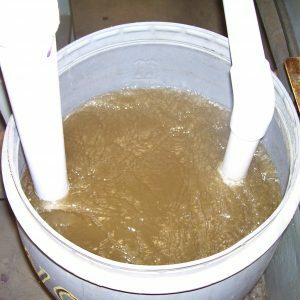 It is the process of transferring partially soluble components of a solid to the liquid phase using a Soxhlet extractor for material and composition analysis. 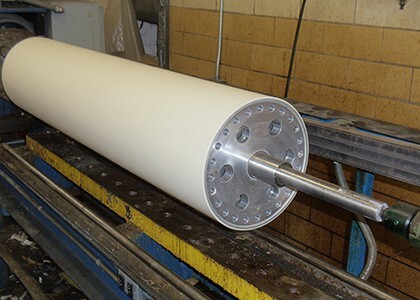 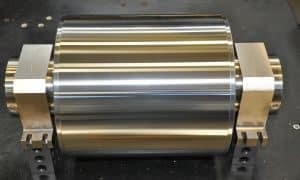 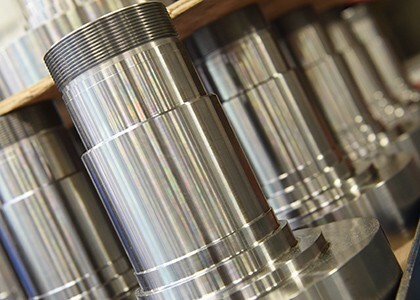 We design, manufacturer, and repair high quality, custom ASME heat transfer rollers per ASME Section VIII, Division 1. 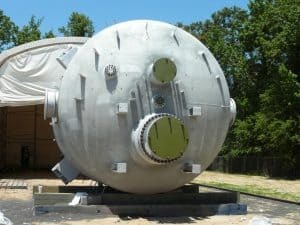 This is a pressure tested vessel with stamped approvals; ensuring safe operating procedures. 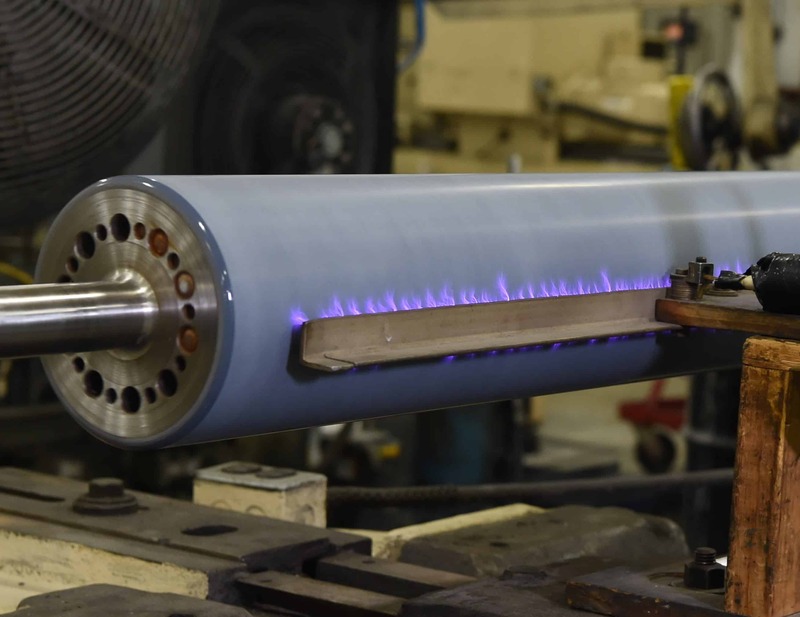 Heat transfer and chill rolls. 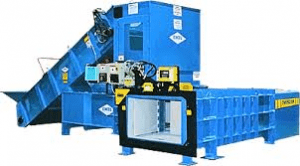 Balers are used to collect reclaim of trimmed product for recycling and disposal. 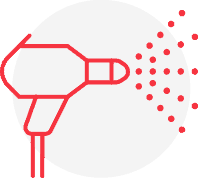 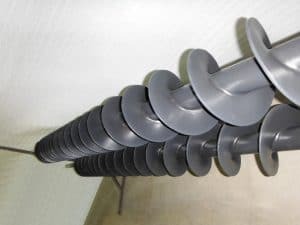 Coat bailers to combat erosion, contamination, and product build-up. 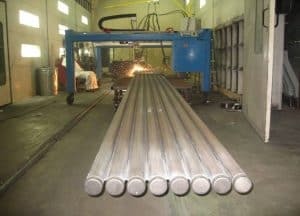 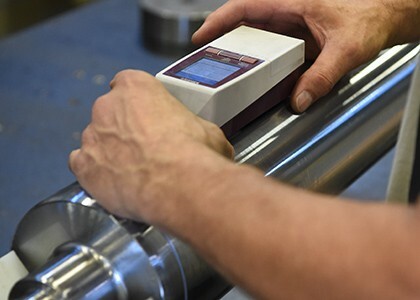 We apply corrosion and wear resistant-metal and ceramic solutions to boiler tubes to protect their surfaces from hot oxidation and erosion from fine particles. 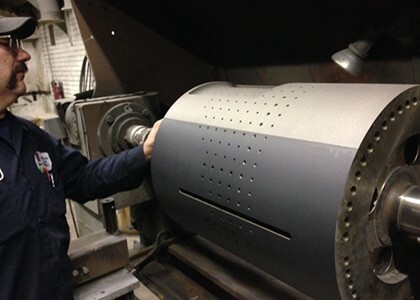 Boilers in a wide variety of process industries. 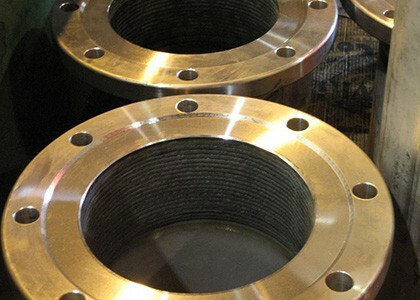 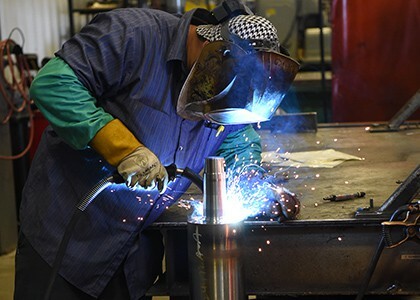 Burners are used in corrosive and abrasive environments. 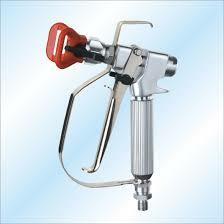 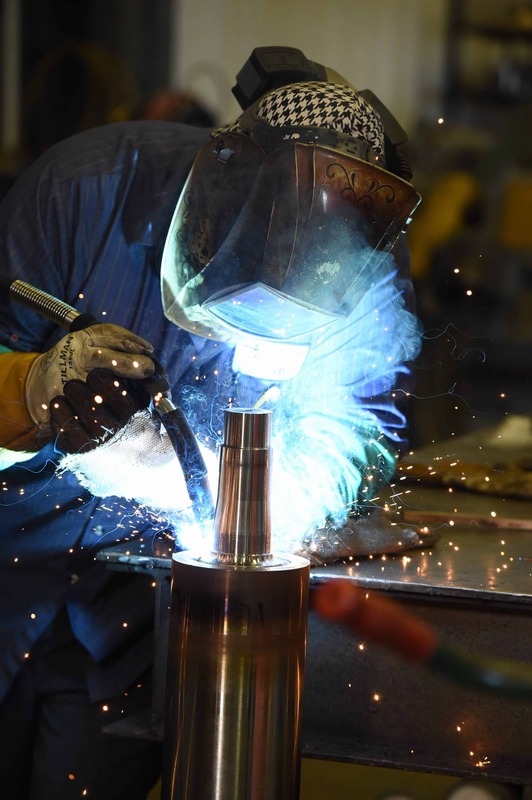 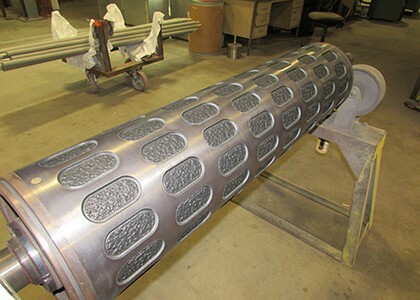 Coat burners with a wide range of alloys that address the issues of corrosion and abrasion. 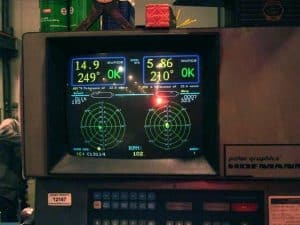 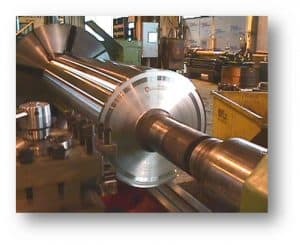 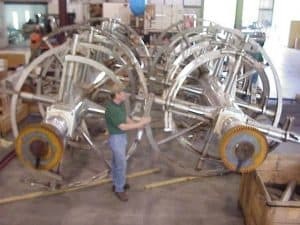 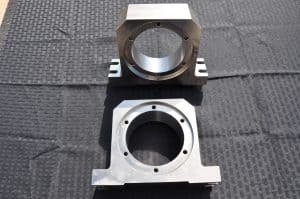 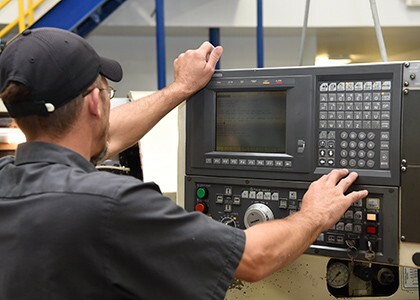 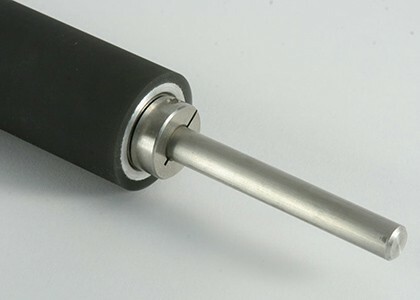 Calender rollers, which are usually configured in pairs, are used to gauge a web to a predetermined thickness by running the web through a controlled gap. 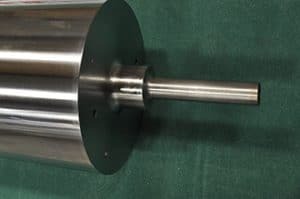 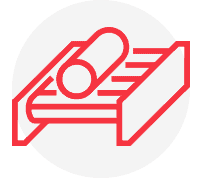 Calender rollers are series of hard pressure rollers that are used on-line or off-line to form or smooth a sheet of material like paper or plastic film. 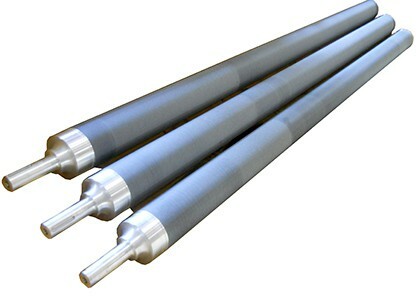 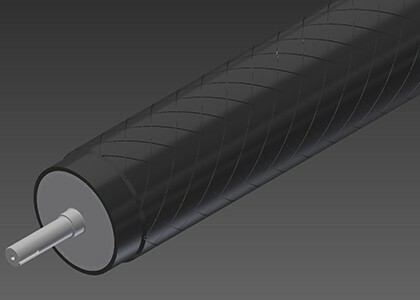 Rollers that are primarily used when both high strength and low weight are needed. 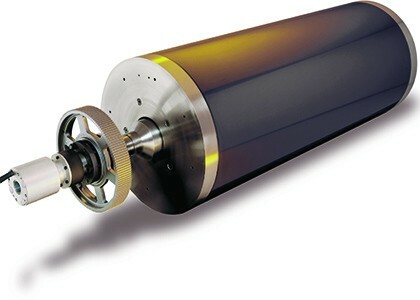 We also manufacture and coat carbon fiber unwind and rewind shafts and reel spools. 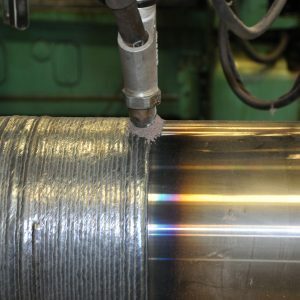 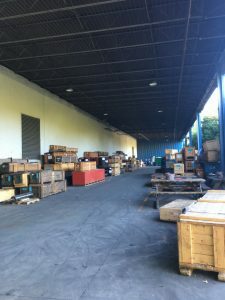 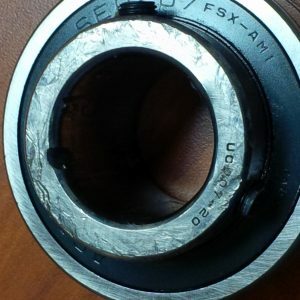 Referred to as our Valcom product; unique in the industry with bonding techniques that enable us to be only supplier to provide hard facing and ceramic coatings to a ground finish on carbon fiber rolls! 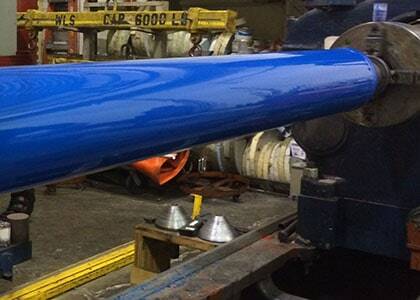 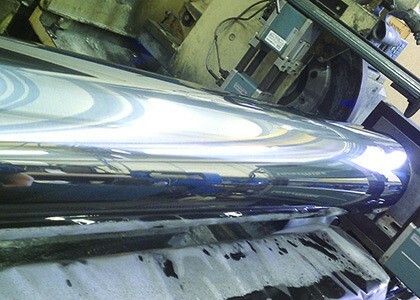 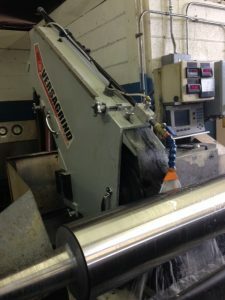 Chill roller chrome repair includes: re-chroming, acid flushing, chrome, and recovering. 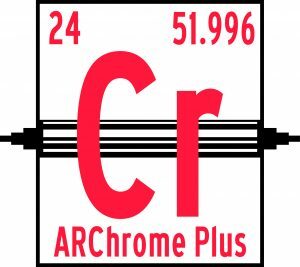 See the newly released CHROME+ solution which extends life beyond typical chrome repair processes. 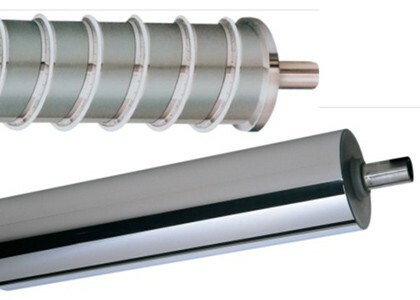 Chill roller chrome repair helps reduce the need for overall roller repairs and improves heat or cooling efficiency transfer rates.